Volkswagen is known for its refined craftsmanship, handling and accommodations which is why they have a higher than normal price tag. However, for those that want to own a Volkswagen never fear we at ExpertAuto have a large selection of Pre-Owned Volkswagen Cars For Sale in Alexandria, at affordable prices. Want Craftsmanship at a reasonable price? 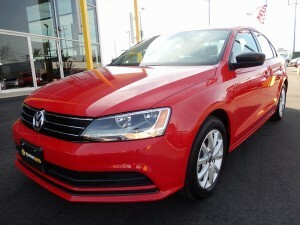 Contact our team at (866)429-0970; about our Pre-Owned Volkswagen Cars For Sale in Alexandria at Expert Auto today!